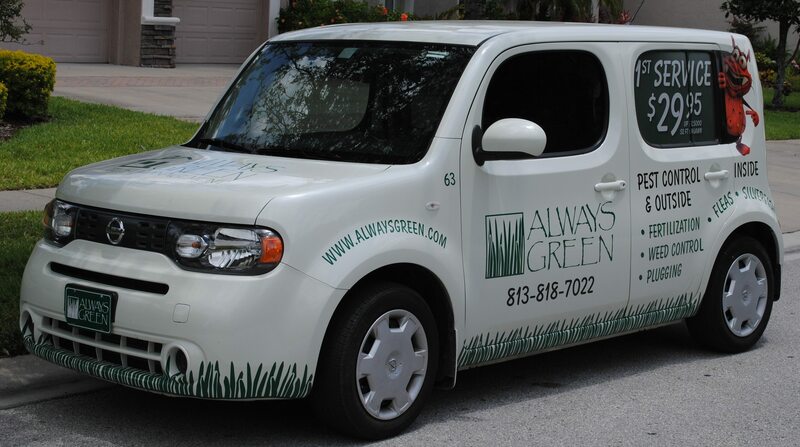 For more than 15 years, Always Green consistently delivers quality pest control services in the Tampa Buy area for both lawn care and indoor pest control to solve customer’s problem quickly and safely. I’m glad we can help with pest solutions that work. 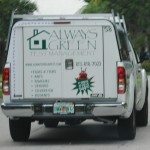 Peter Eells, owner and Team Leader is glad to provide pest solutions that work. .
Who is Always Green Pest Management? We are different from the large pest companies. Our owners spend most of their time talking with customers on the phone or directly in person. In addition, Peter spends most of his time in the field working with our technicians on the job. We believe our customers are the most important part of our business. We work hard to earn your business every day. We are a successful Tampa small business that has earned the Angie’s List Super Service Award for 7 years in the row for Outdoor and Indoor Pest Control. 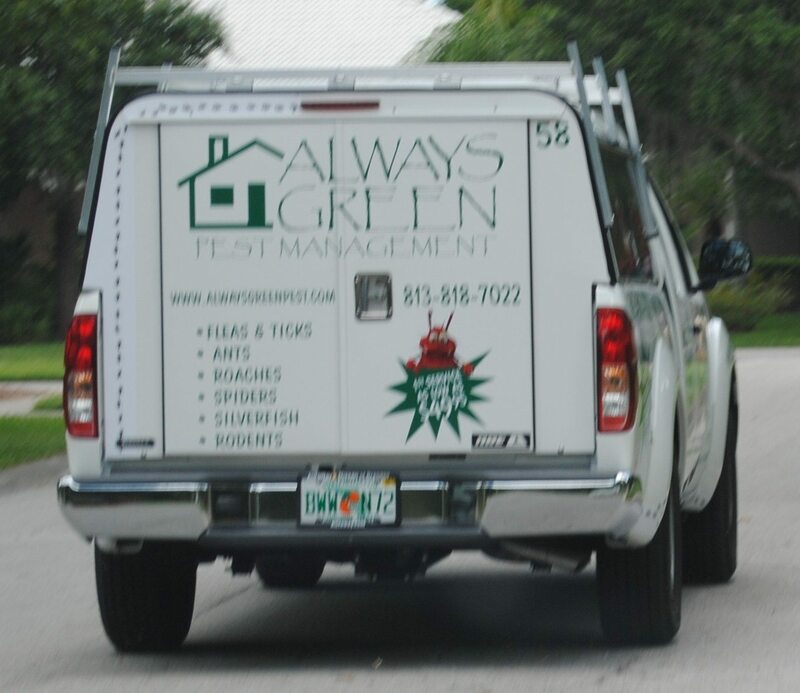 Pest Management Services specifically for the Tampa Bay and surrounding counties to focus on the most worrisome local pests. 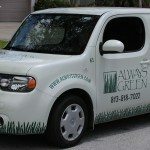 Unlike national competitors, we targeted our pest control process for the central Florida area with technician expertise and specific products. We provide local cost-effective pest solutions to get rid of the pests and maintain a pest free environment. We use our own “best practices” recognized in the Pest Control Industry as “state of the art”. It is not only our quality products, knowledgeable technicians, unique pest control process or our facilities and equipment, but the leadership of our owner, Peter Eells is the main reason for our customer satisfaction. We provide responsive pest control services with environmental friendly results.